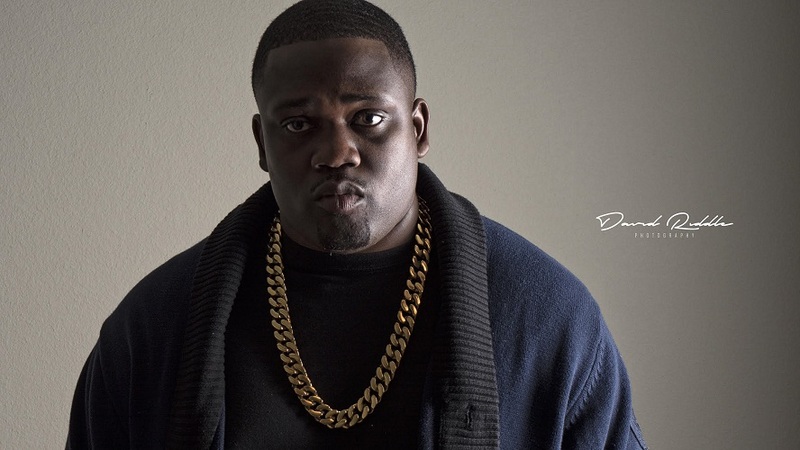 James Lomax, stage name B.I.G Lo Da Artist is a rising Hip-Hop star hailing from Longview, TX, a charming East Texas city known for it’s Blues legacy and having some of the best barbecue in the states. B.I.G Lo first started seeing success when he dropped his EP entitled Eliminate da Box (2016). The unsigned artist recently dropped his freshman album entitled My World on My Shoulders. B.I.G Lo’s 10 song studio project features a few acts you may know of such as R&B singer and songwriter Tiffany Evans (“Promise Ring”), Bishop3rd000, Ryshon Jones, Iyanswer and Trell Da Trill. The visual for the single “Go On” featuring Sammie is the first official video from My World on My Shoulders. Check out the visual and let us know what you think!